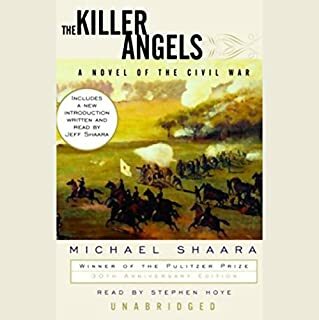 After 30 years and with three million copies in print, Michael Shaara's Pulitzer Prize-winning Civil War classic, The Killer Angels, remains as vivid and powerful as the day it was originally published. It is so rare to find history so compelling and deeply fascinating. Pulitzer Prize winning for good reason. The narration is great and this is a must have book. 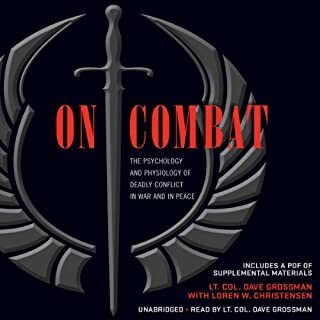 This is a must read for any who are, know, love or care for warriors. It offers great tools to deal with the horrors of the world. Well worth the time. Can’t say enough about this series. It just gets better and better. 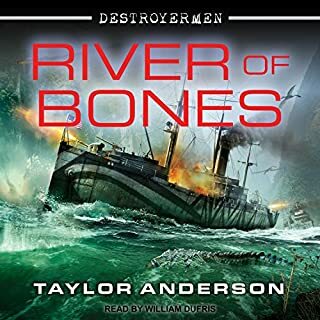 Narration is excellent, story is riveting and the characters are complex. Read this series if you enjoy a good yarn. I have always wanted to get to this monumental work, and hoped it would live up to its reputation. It did. It is masterfully researched and written. 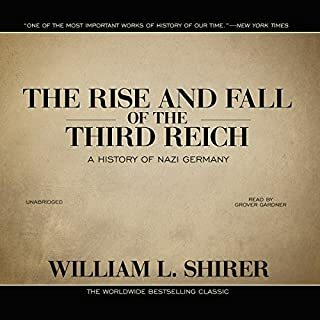 Most importantly its research and conclusions have stood the test of time, proving to be one of the great works to examine the rise of Hitler and Nazism. The narrator Grover Gardner is exceptional. His ability to clearly articulate the often challenging German words with ease and in a pace and style that made the book compelling and hard to turn off. This is one of the greats. Well worth the credit and the time to work through this masterpiece. 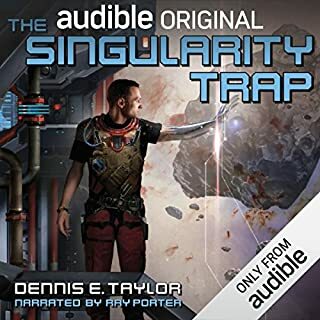 I am not sure how any one writer can be so gifted, but Dennis E.Taylor is a remarkable talent who is able to tell a great compelling story with characters that are dynamic living beings. 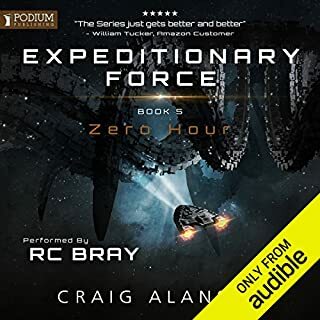 Serious science mixed with some serious humour combined with dramatic tension, this book will not disappoint. Great narration as always, and a good story that is filled with all of fun and humour we expect from this series! You will not regret this purchase. Great narration and wow, what a story! 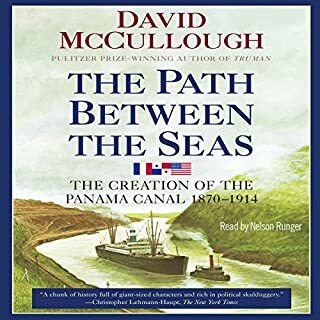 The great American historian McCullough is at the top of his craft in this remarkable story of doing the almost impossible, and doing it well.